Located close to Chevreuse Valley and the Maurepas Village exit of the N10 highway, and just 11.2 miles (18 km) from the Palace of Versailles, Thoiry Zoo and Rambouillet. The hotelF1 Maurepas is ideal for business or leisure stays at a budget price. 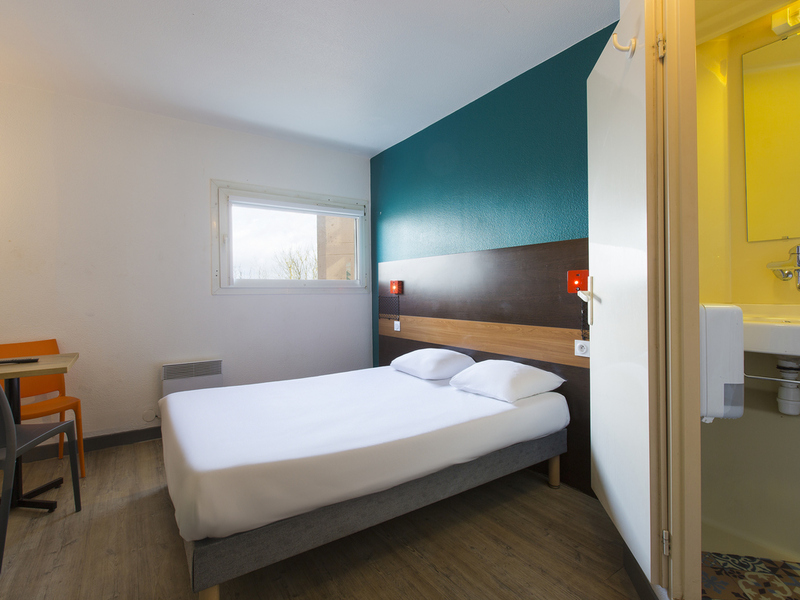 Enjoy your stopover in one of our #ontheroad rooms with free WIFI. We offer a free car park and a delicious unlimited buffet breakfast.